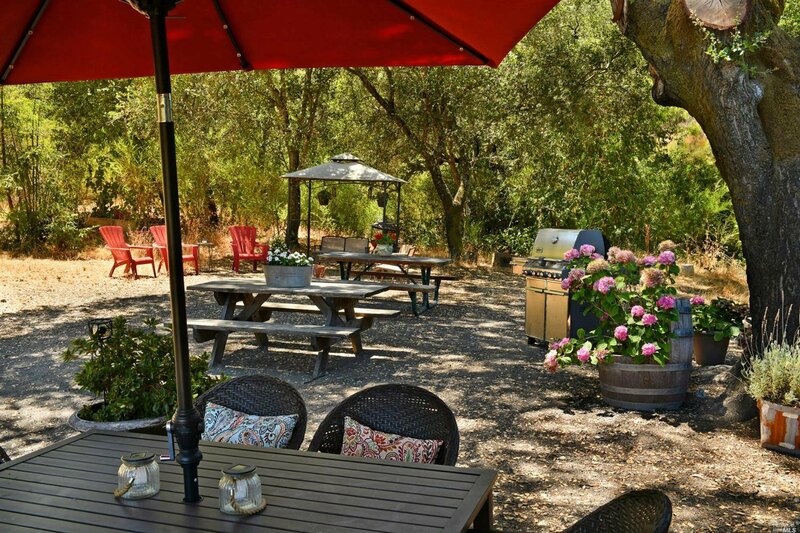 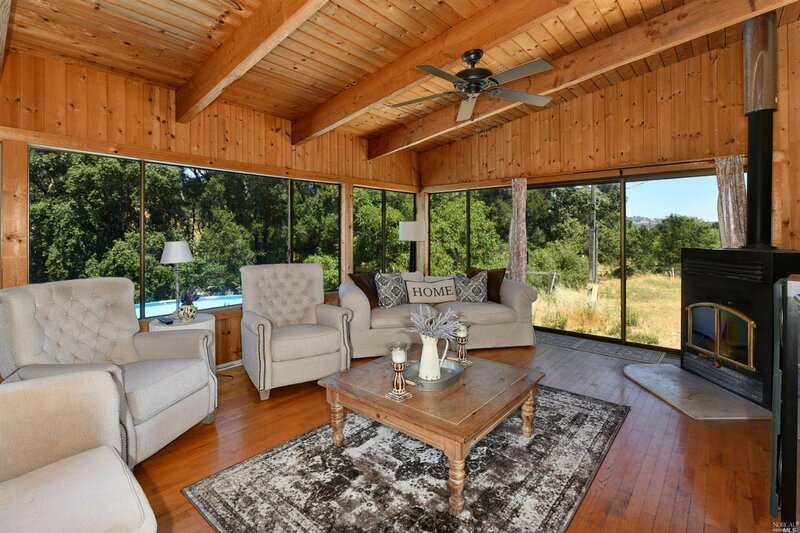 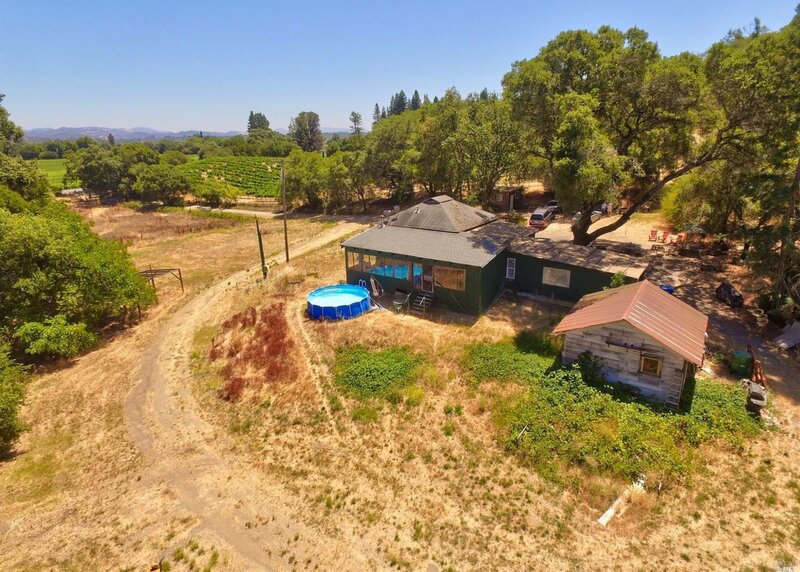 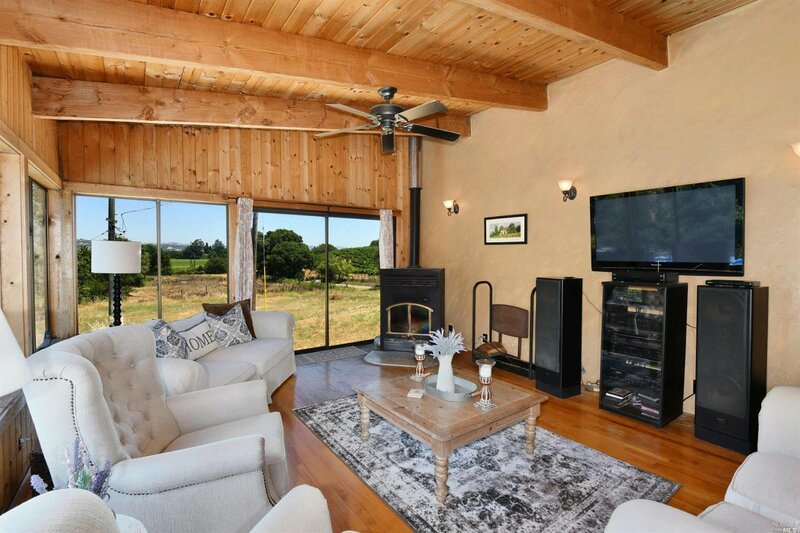 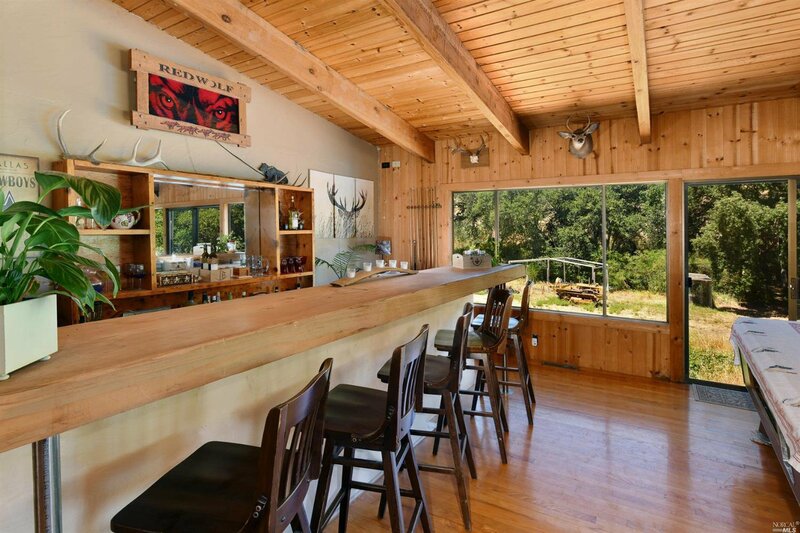 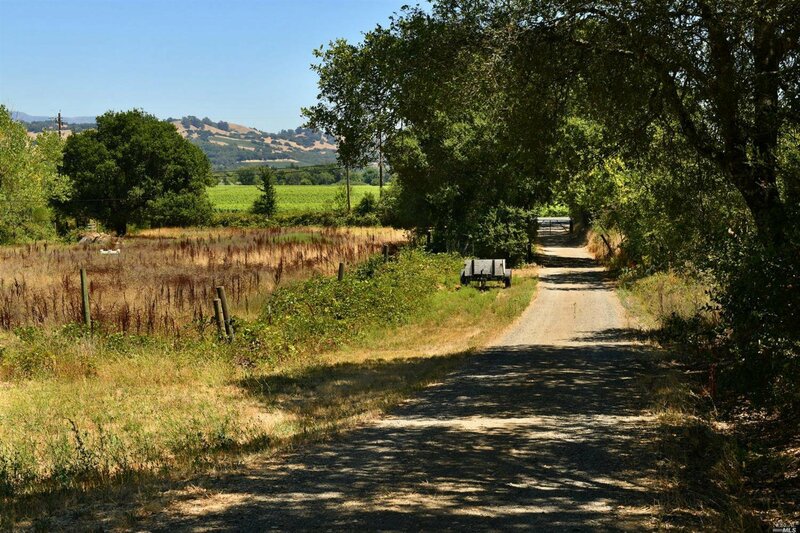 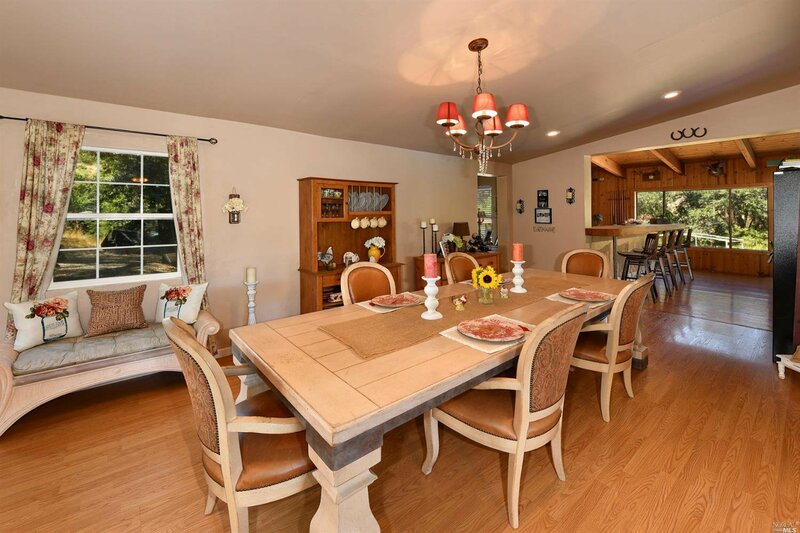 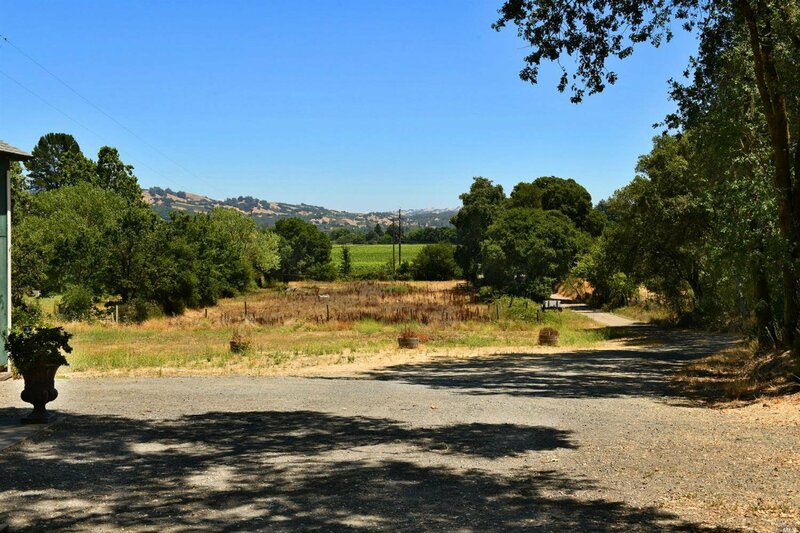 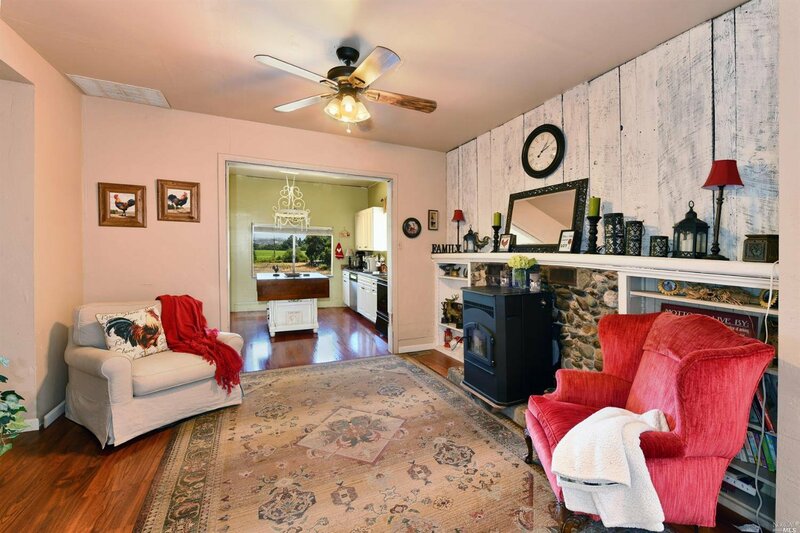 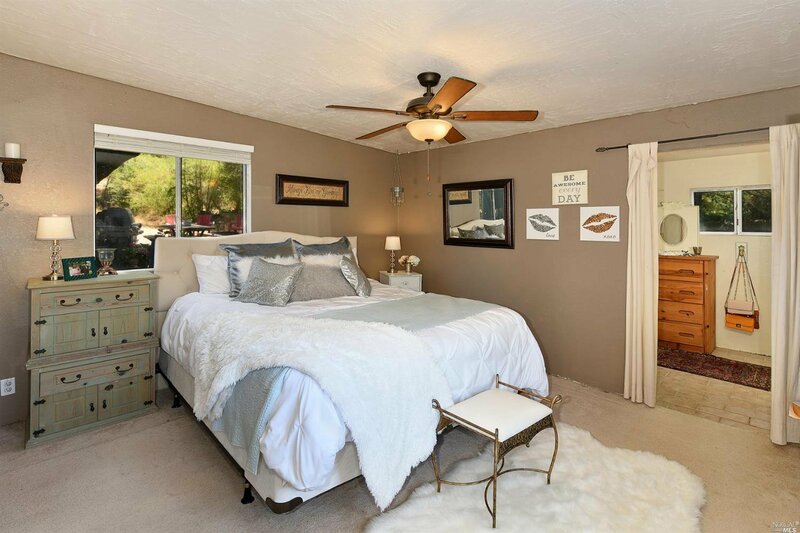 Opportunity to own a slice of country within 3 miles of the Bucolic Town of Healdsburg. 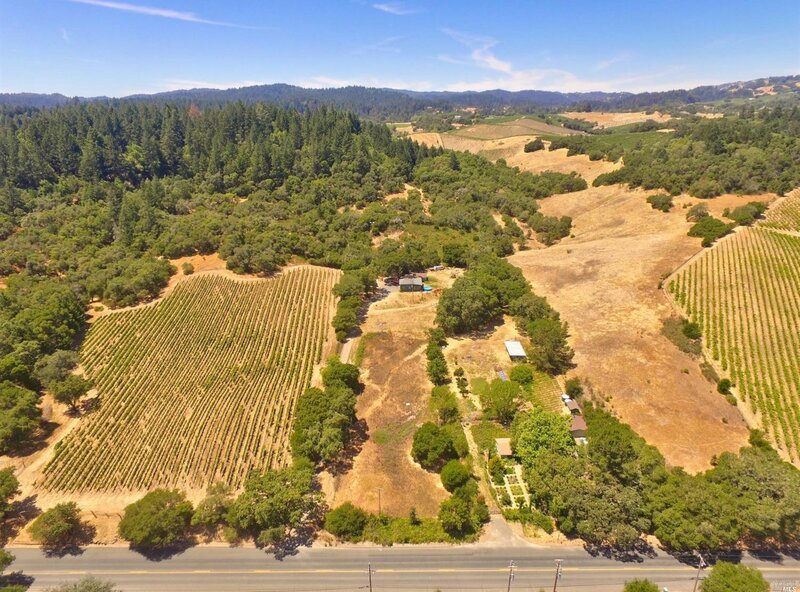 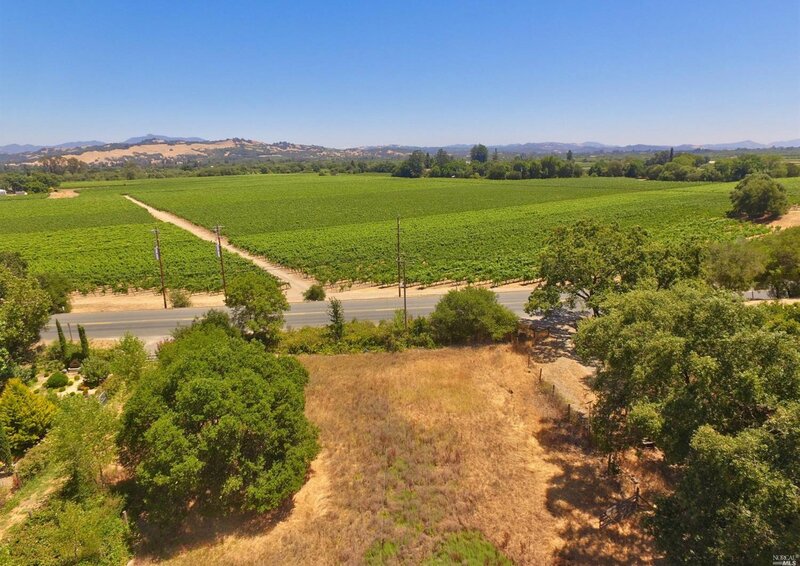 Tucked between the Russian River & Dry Creek AVA appellations, this 2.68 acre parcel w/original 1887 homestead, sits 100 yards South of Armida Winery, providing a blank palette for making this HOME! 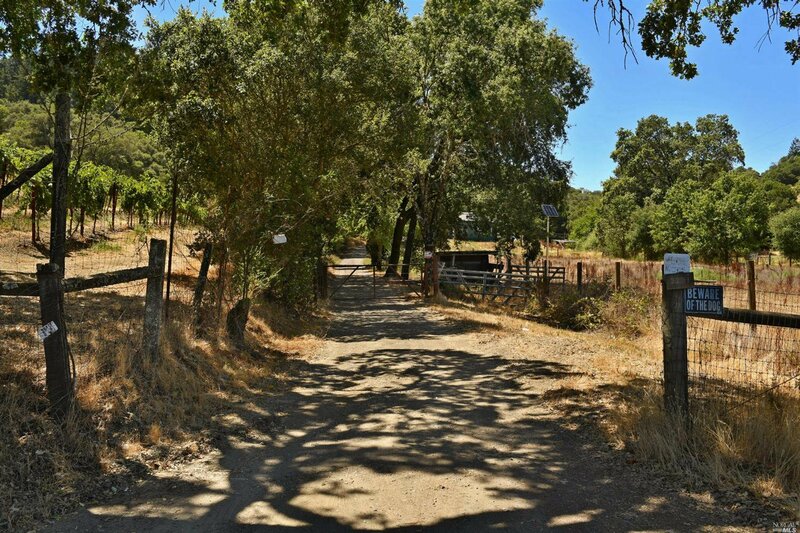 Bring your tools and creative imagination to fully restore this country gem. 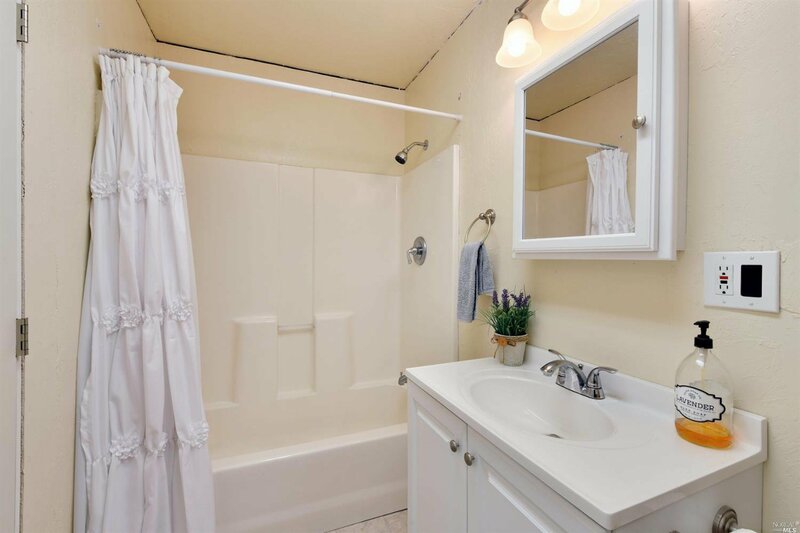 BRING ALL OFFERS. 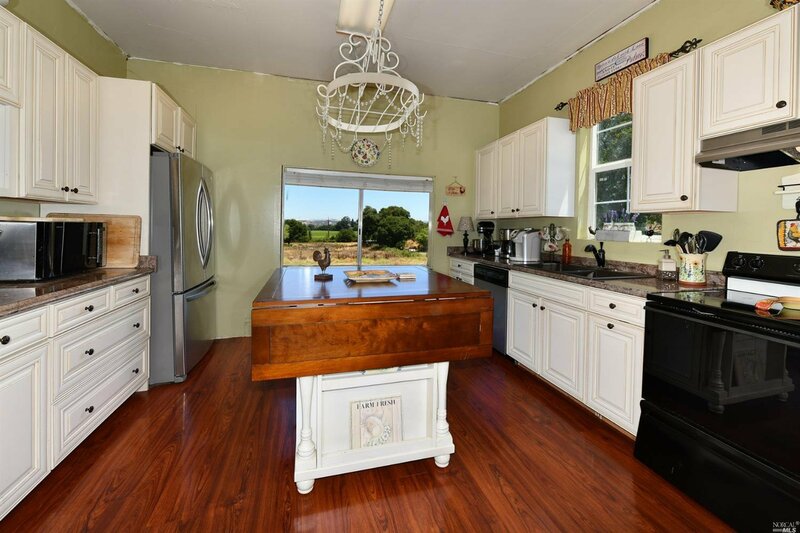 Highly motivated seller.